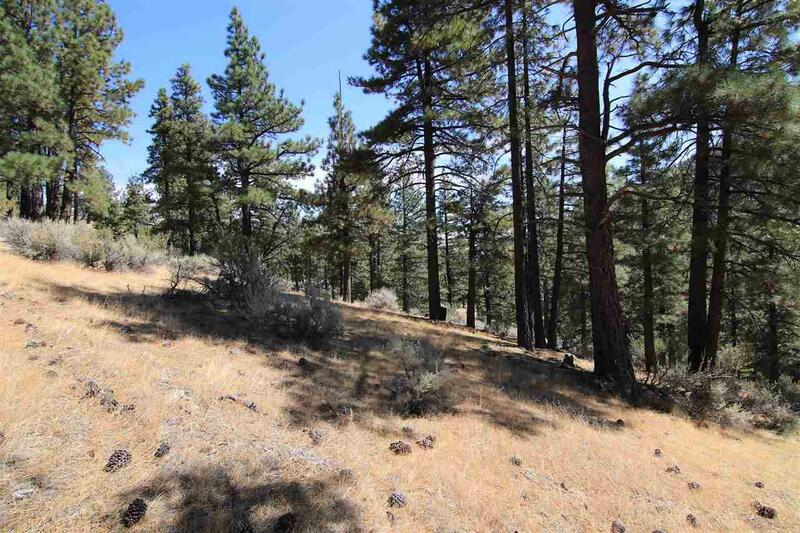 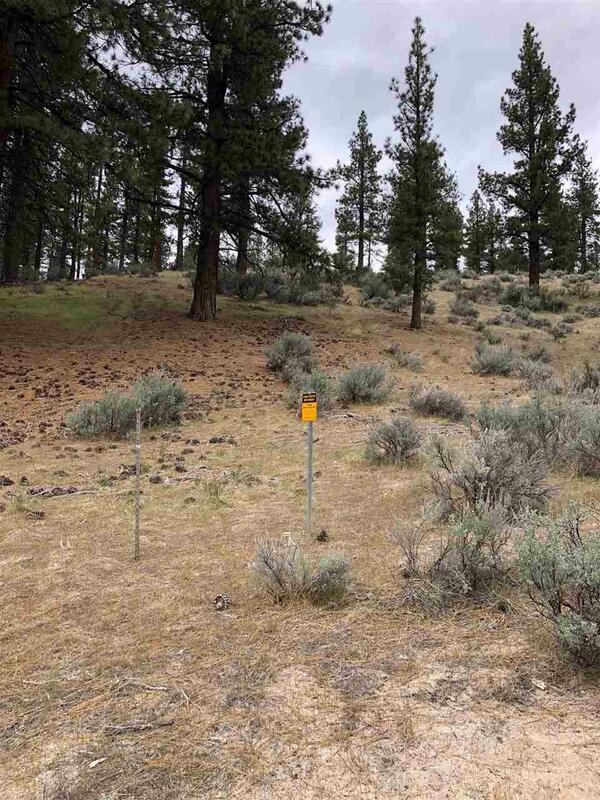 This beautiful 5.72 acre lot sits in the Clear Creek Canyon, approx 1 mile from the Clear Creek Tahoe Golf Community, with beautiful views of the Sierra Nevada mountains as well as the Carson Valley to the east. 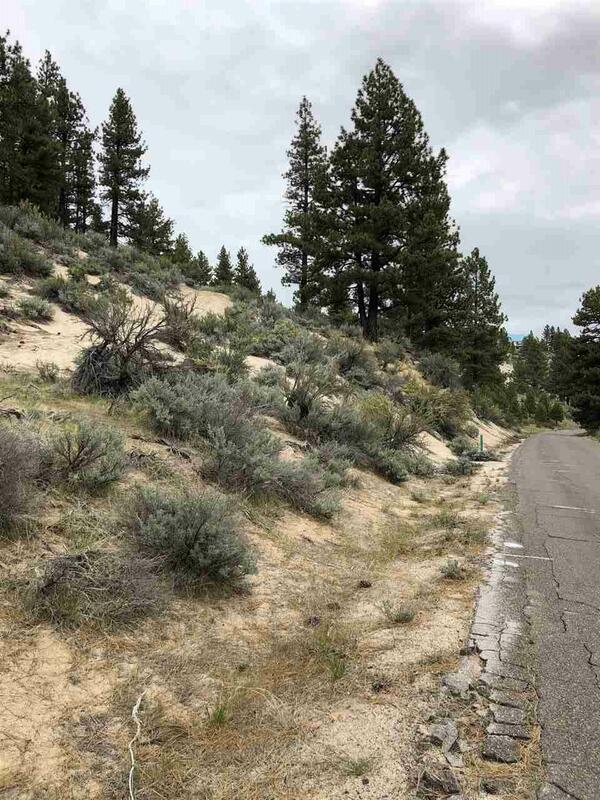 This location gives you the best of both worlds with close proximity to Carson City with restaurants and shopping and the feel of mountain living with the trees and creek that runs through the property. 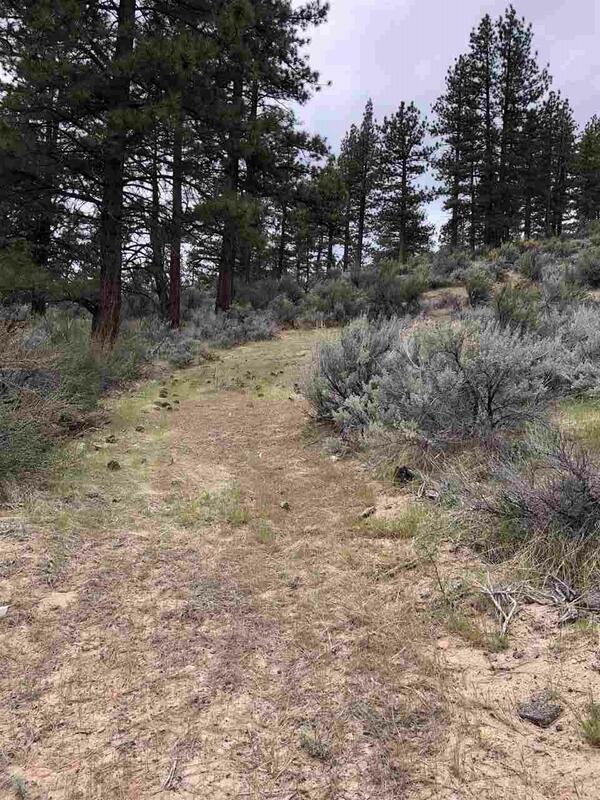 Horses or OK. Easy access to Hwy 50 entrance and 15 minutes from Lake Tahoe.